5 RENTAL HOUSES FOR SALE! Great Investment! 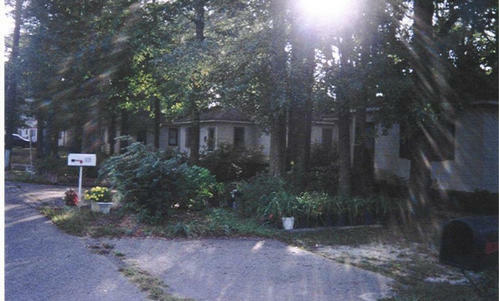 Great rental potential on these five one bedroom homes on quiet tree-lined street. Living room, dining area, kitchen and hardwood floors. Close to downtown and shopping. Call Sally for more information.